Dressed to the nines. 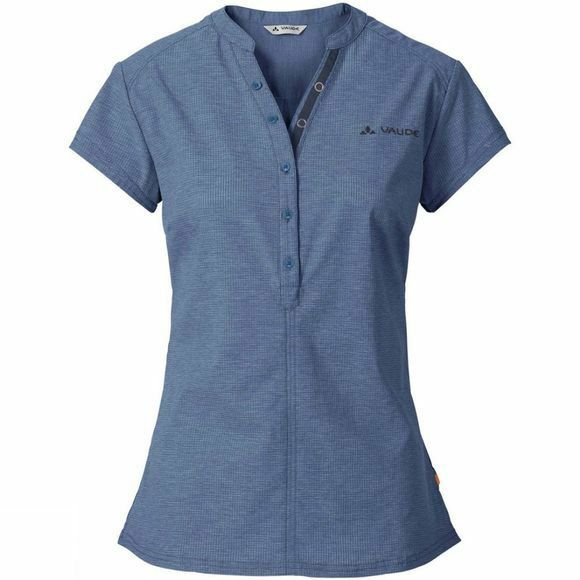 This stylish short sleeve Womens Turifo Shirt is ideal for bike traveling journeys. The extremely lightweight, hi-stretch material is breathable, dries quickly and offers full freedom of movement when riding. A somewhat longer cut is also ideal for riding positions. 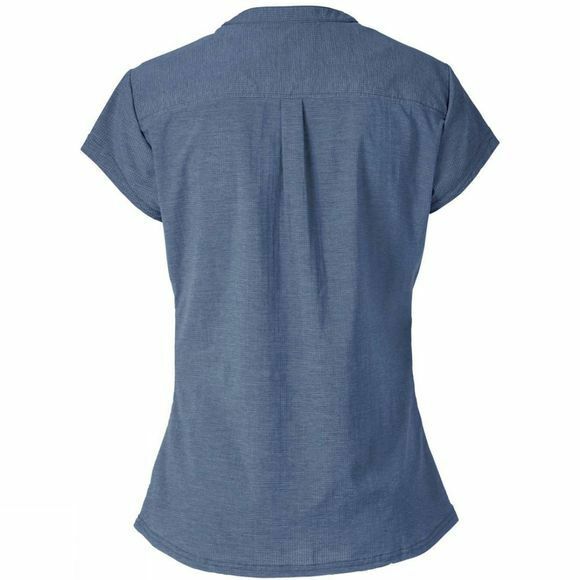 The beautiful melange look with fashionable collar and button stay make this tailored blouse a very versatile and practical apparel piece you'll truly appreciate when you travel.